The event is happening this afternoon, just hours before the first presidential debate. 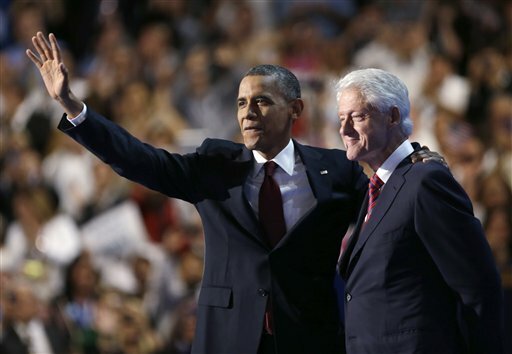 DURHAM, N.H. — Former President Bill Clinton is speaking on behalf of President Barack Obama at the University of New Hampshire. The event is happening Wednesday afternoon, just hours before the first presidential debate, scheduled for 9 p.m. Obama and Republican presidential candidate Mitt Romney will speak on domestic policy at the University of Denver in Colorado. Clinton is expected to elaborate on Obama’s message on the economy and middle-class families. Doors open to the Lundholm Gymnasium at the Field House at noon.